Photograph of physiotherapy technique in action. 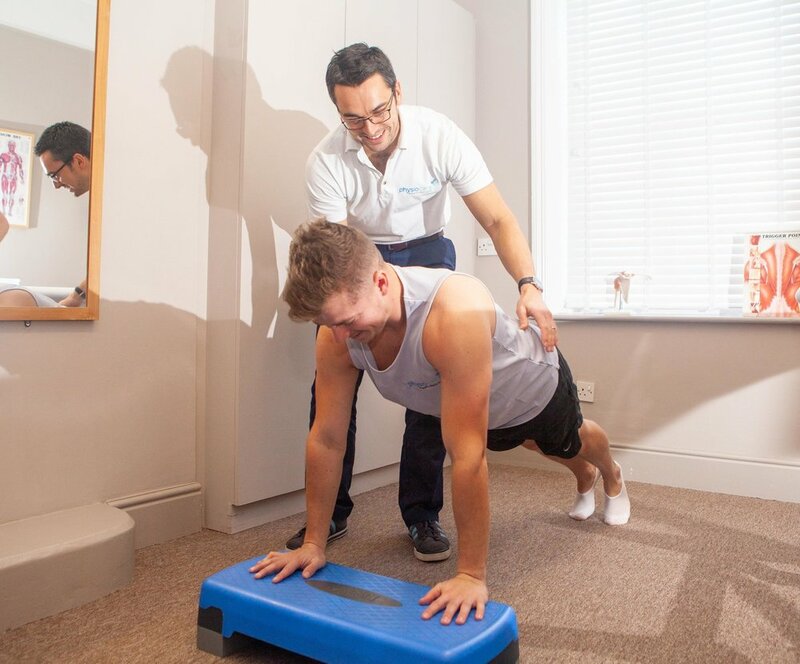 We are not just a Sports Injury Clinic - we treat all musculoskeletal conditions, as well as neurological, respiratory, gynaecological and vestibular conditions. Niggling or persistant pain that won't go away? Don't wait weeks for an NHS appointment, CALL NOW on 01983 812576 and be seen within days! We have a 7 day-a-week telephone booking service which is open Monday to Friday 8am to 8pm, Saturday 9am to 5pm and Sunday 10am to 4pm. 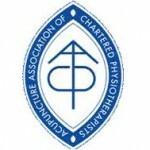 At the initial appointment your Physiotherapist will undertake a thorough assessment with the aim of diagnosing the problem, discussing treatment options and giving management advice. We undertake a lot of Medico-legal work from either Solicitors or Intermediary Companies and are experienced in rehabilitation treatments. Reports are required at the start and end of treatment, which we are happy to provide. patients in their own home. We cover the whole of the Island, so if you are unable to get yourself to a clinic but need our help, don't worry, we'll come to you. As physiotherapists, we see a great deal of patients with joint/back pain and the vast majority of our patients respond very well to treatment. We aim to empower our patients to help themselves by teaching them to self-manage their problems as soon as possible. There are around 10 million people with arthritis in the UK, it's not just for older people but all ages, including children. See one of our Physiotherapists so they can show you how to alleviate the pain, minimise symptoms and maximise the quality of your life. Sports injuries are very common and may take some time to settle even with a specific and tailored exercise programme. Our experienced physiotherapists and Sports & Remedial Massage Therapist can guide you through this process with the aim of getting back to fitness as soon as possible.